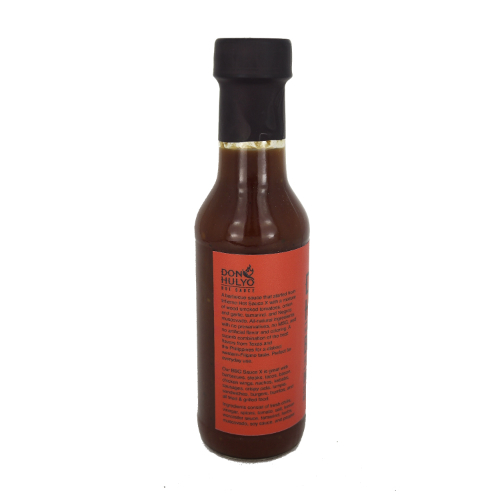 A barbecue sauce that started from Infierno Hot Sauce X with a mixture of wood smoked tomatoes, onion and garlic, tamarind, and muscovado. All-natural ingredients with no preservatives, no MSG, and no artificial flavor and coloring. A superb combination of the best flavors from Texas and the Philippines for a distinct western-Filipino taste. Perfect for everyday use. 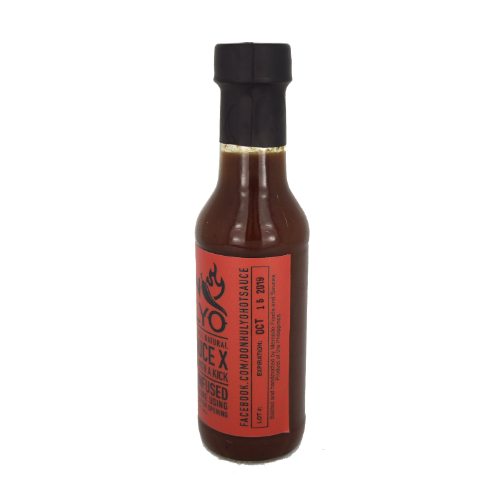 Our BBQ Sauce X is great with barbecues, steaks, tacos, bacon, chicken wings, nachos, kebabs, sausages, crispy pata, lumpia, sandwiches, burgers, burritos, and all fried & grilled food.